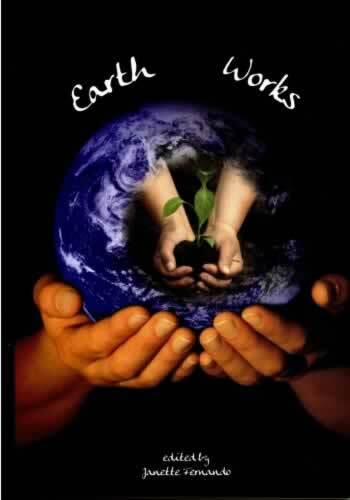 So does Earth work? What on Earth are our responsibilities as the inhabitants of this planet? Have we messed it up so badly that it’s no longer working? Does our Earth work include enjoying the Earth? What about the relationship between land and people? These and other issues are touched on in the wide range of voices from the 47 poets represented in this anthology, some from The Wordsmiths of Melbourne Poetry Group and some from entrants to the recent Poetica Christi Press Poetry Competition. “Earth Works enjoys the diverse pun of its title in this always reflective, occasionally polemical and often spiritual poetry anthology. Human seasons turn a tune here the same as the planet’s. Whether people in their historical and psychological complexity or garden creatures in their daily simplicity, Earth Works gathers its subjects with poetic love and attention. Personal dramas and global crises interweave as two score and more poets engage in this unique anthology’s serious celebration.” From Kris Hemensley.